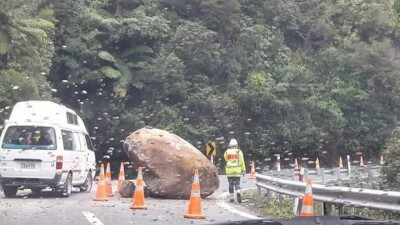 Rockfall blocks SH25 near Whiritoa. 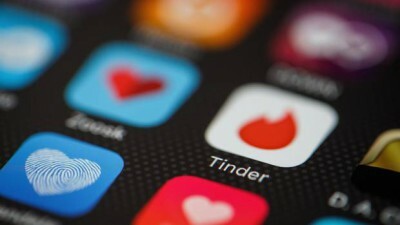 Dunedin Tinder stalker back behind bars. 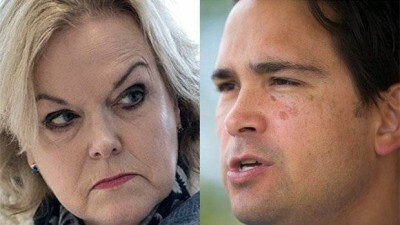 Amy Adams joins Nationals leadership race. 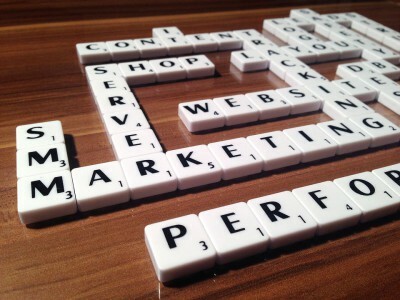 Clear space at the bach: A NZ version of Scrabble is coming. Transgender woman becomes first in the world to breastfeed. Celine Dion announces another show.